Michigan's third-grade reading law, adopted in the fall of 2016, has yet to go into full effect. As a key deadline approaches, the state's highest elected official has called for its repeal – a misguided call that ought to generate far more regret than action. Earlier this month, at a public event in Grand Rapids, Gov. Gretchen Whitmer described the 2016 policy as "destructive," saying she would "work to get rid of that law." But the real harm comes from the status quo, where more than half of Michigan elementary students cannot read and write at grade level. On the same day Gov. 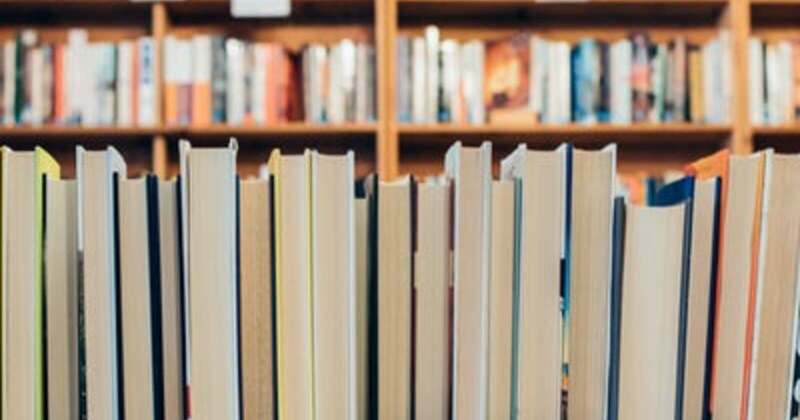 Whitmer's critical remarks were reported, the national magazine Education Week published a compelling column by district leaders in North Carolina and Tennessee, titled "We Have a National Reading Crisis." Among other things, they highlighted the role of widespread "unfinished learning" among teachers regarding the science of reading instruction. Michigan leaders can look to Bethlehem, Pa., where a low-income school district made it a priority to equip teachers with this knowledge and had a large impact on students' reading abilities. Or they can read the testimonials of teachers from several different states who had to find other ways to learn about the science of reading instruction after graduating from programs that allegedly prepared them for their jobs. The criticism from Gov. Whitmer was directed at one of the law's key features, a stronger requirement to deny social promotion to Michigan third-graders who struggle to read. That provision is slated to go into effect next school year, which has caused more than its share of anxieties. But other states have found success in pushing back on social promotion as part of a comprehensive early literacy strategy. A rigorous early study of Florida's third-grade reading law found that students held back gained academically over those who were socially promoted. 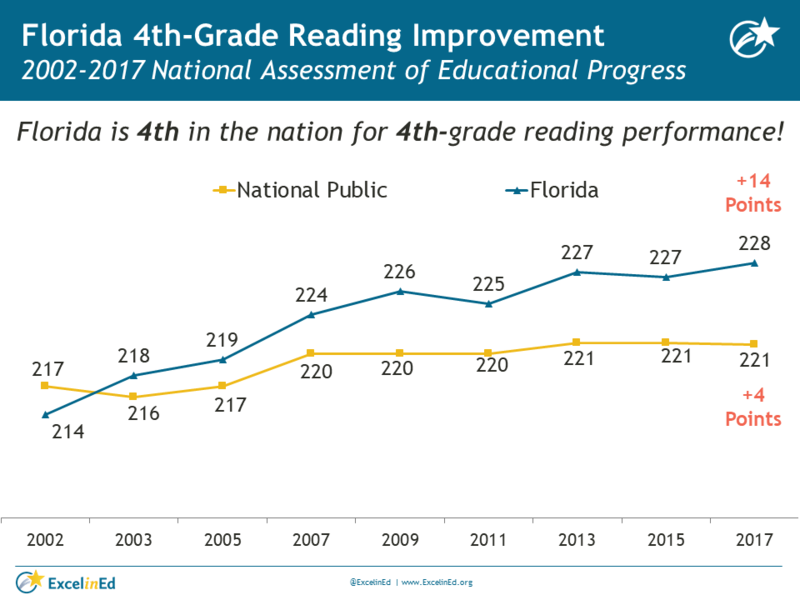 The longer trend of Florida's reading achievement speaks for itself. More recently, Mississippi has made great strides in fourth-grade reading scores since adopting a 2013 law like Florida's. Michigan's law takes a similarly comprehensive approach. If it were designed so that schools should simply drop the hammer on youngsters by holding back those who miss the mark, the governor's fearful description would have merit. But the retention provision is not nearly the sum of the law, nor is it as rigid as often portrayed. 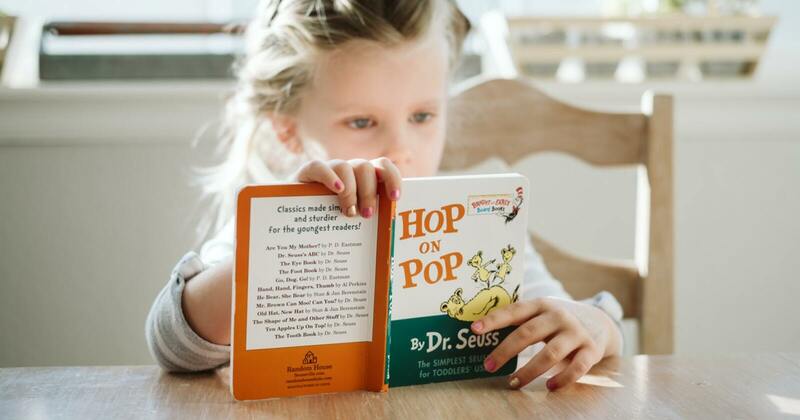 It gives students alternatives beyond the M-STEP test to show their reading abilities, and allows exemptions for certain students with limited English or special learning needs. Gov. 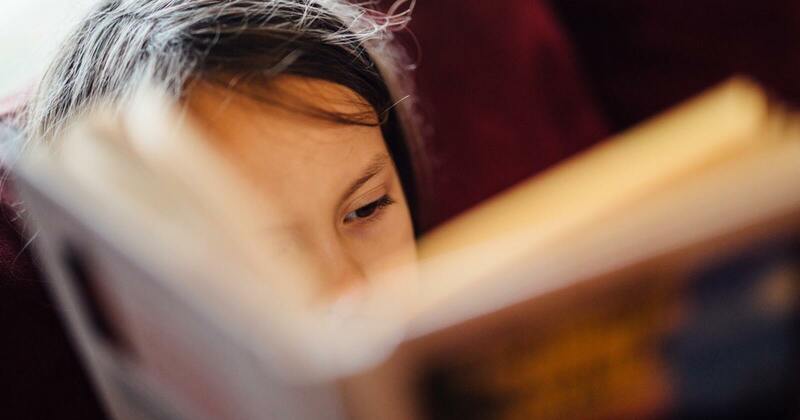 Whitmer's remarks generated pushback from some whose work is being shaped by the 2016 law, which requires districts to adopt a reliable system to screen kids' literacy abilities well before third grade and to provide students with individual reading plans. The state also provided extra resources for school systems to hire literacy coaches, who are supposed to be well grounded in the science of how children learn to read. One such literacy coach, Kate Bialkowski told the Michigan Big Show radio audience what her school, Creative Technologies Academy in Cedar Springs, has been doing. "We're not even waiting to have [the retention] conversation until third grade," she said. "We are building really strong relationships with our families starting in kindergarten and having open conversations about this process for the first three years of their education with us. So that by the time third grade rolls around, if it even is still a possibility, they are so well aware of the process and the needs of their [child], that they are on board and it's a partnership." Michigan's law can be as effective as in other states, to the extent it not only focuses schools on the work at hand but also equips them with the research-backed tools to succeed. It is concerning that two and a half years after the law passed, a quarter of teachers believe their schools are still not prepared to fully support students who need extra time and help learning how to read. However, that's not a reason to abandon the law and its proven strategies for building more strong readers in Michigan classrooms. If schools need more incentive to succeed, our state should follow another Florida strategy and give students reading scholarships to find a literacy program, tutoring service and helpful curriculum materials on their own. A commitment to better results may mean relinquishing some control and giving other groups a chance to partner in student success. With the right priorities and focus, Michigan can improve the outlook for many of its young and struggling readers.